A teenage secondary school pupil, Precious Julius, who allegedly defiled a four-year-old girl, was on Wednesday released on a bail of N500, 000 on the orders of an Ikeja Chief Magistrates’ Court. The court also granted him two sureties in like sum. 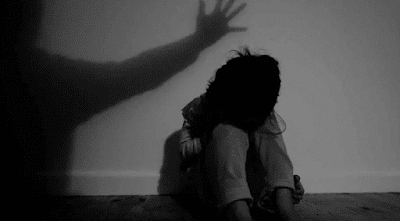 The accused, who lives with his parents at MOPOL 20 Barracks, Ikeja, is being tried for defilement. The Prosecutor, Insp. Clifford Ogu, told the court that the offence was committed on March 2 at Ikeja. the back of her school. “The girl went to urinate at the back of her school when the accused called her and defiled her. “It was one of the teachers in the classroom who sighted the accused, but before she got there, the girl had been defiled,’’ he said. The offence contravened Section 137 of the Criminal Law of Lagos State, 2011. The Chief Magistrate, Mrs Taiwo Akanni, directed that the case file should be duplicated and a copy sent to the State Director of Public Prosecutions for advice. The case was adjourned until April 13 for DPP’s advice.